Juicing is SUCH an amazing way to start your day. 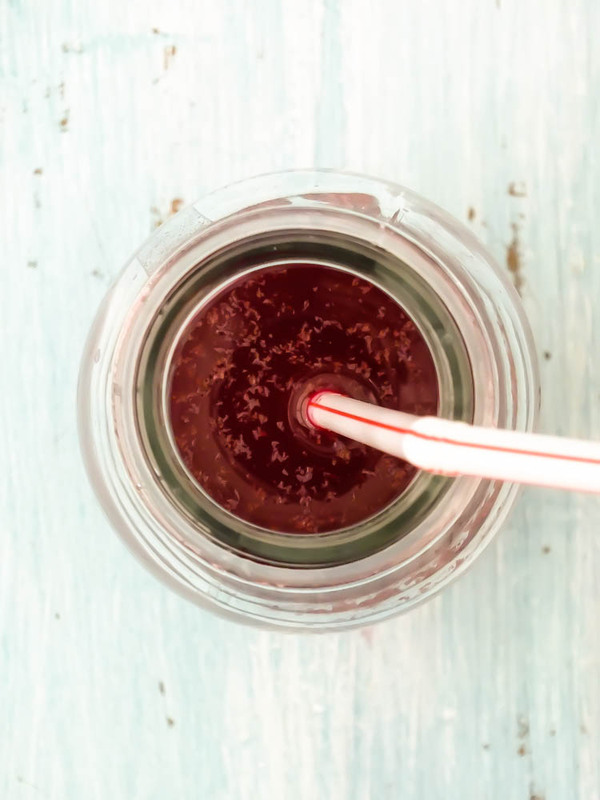 It's not your typical cup of joe, but rather a burst of vitamins and minerals headed straight to your bloodstream . . . Guaranteed to jumpstart your day (without the added caffeine)! 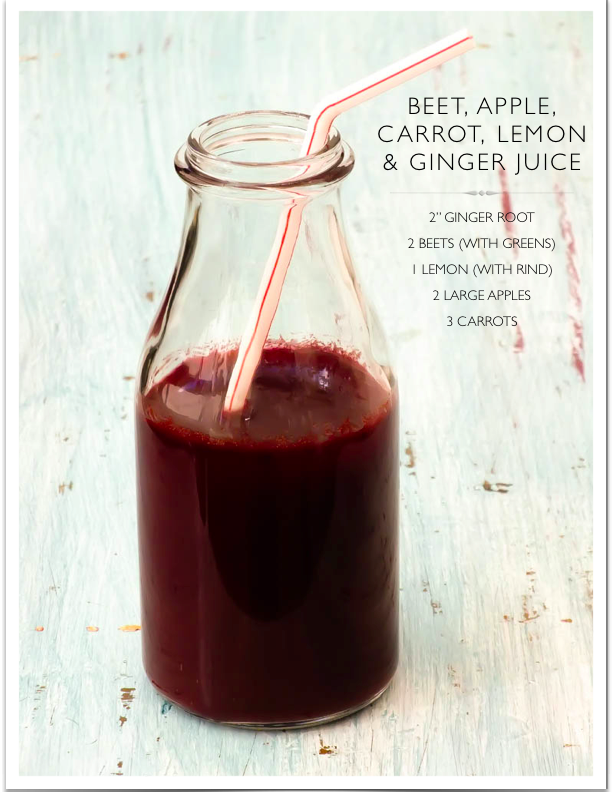 And since I'm always exercising or practicing yoga, I tend to include beets in a lot of my juices. 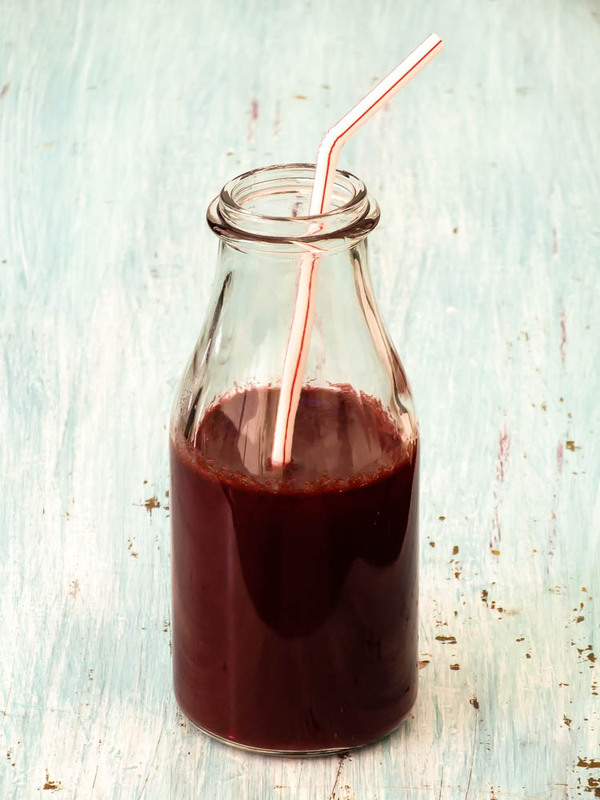 Beet juice is one of the richest dietary sources of antioxidants and nitrates that may improve blood pressure and blood flow throughout the body, including the brain, heart, muscles, and more. What are some of your favorite morning juices?? 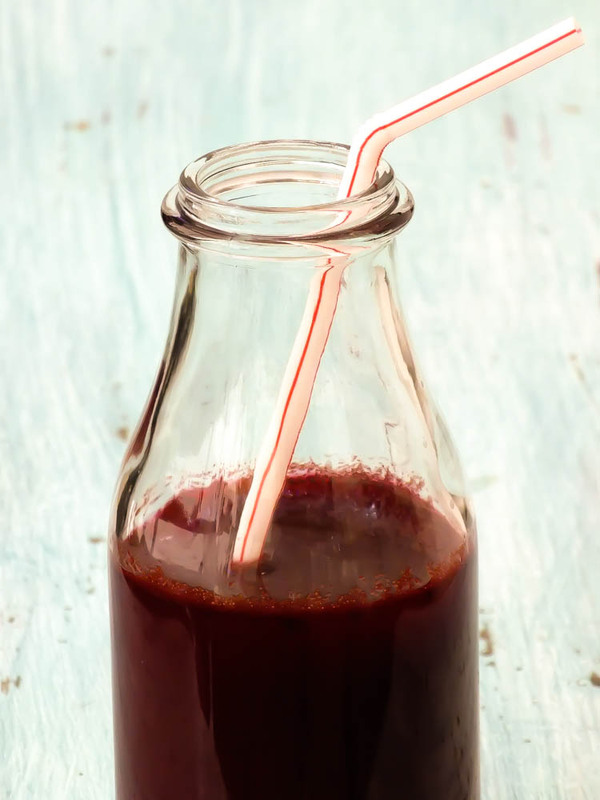 Beet JUICE (sometimes called beetroot juice) may boost stamina to help you exercise longer, improve blood flood, and reduce blood pressure.